Home / Books / Does God Allow Suffering? 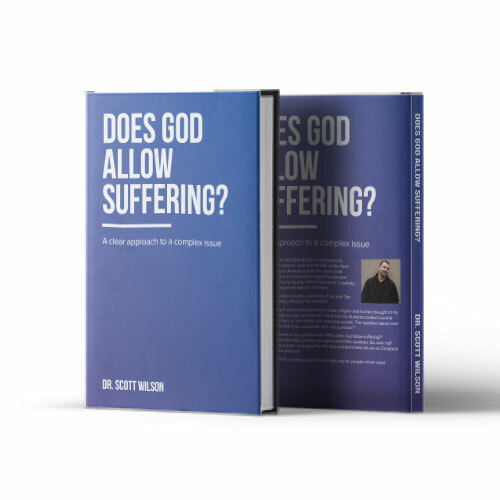 The predominant answer to the question was: “Why does God allow suffering?” I discovered that more than 60% of those surveyed asked this question. So, over half the population of any country is intrigued by this very question! 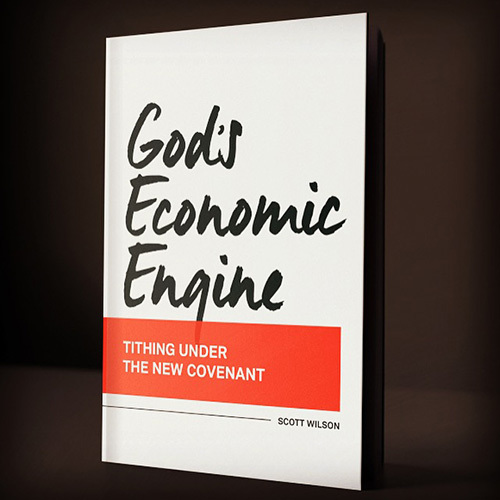 How do we as Christians respond to this critical question? 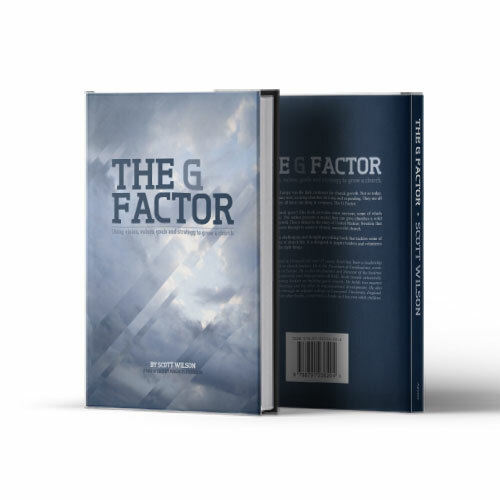 This book is designed to provide answers in a simple way for people whom need answers now!